Location and value! 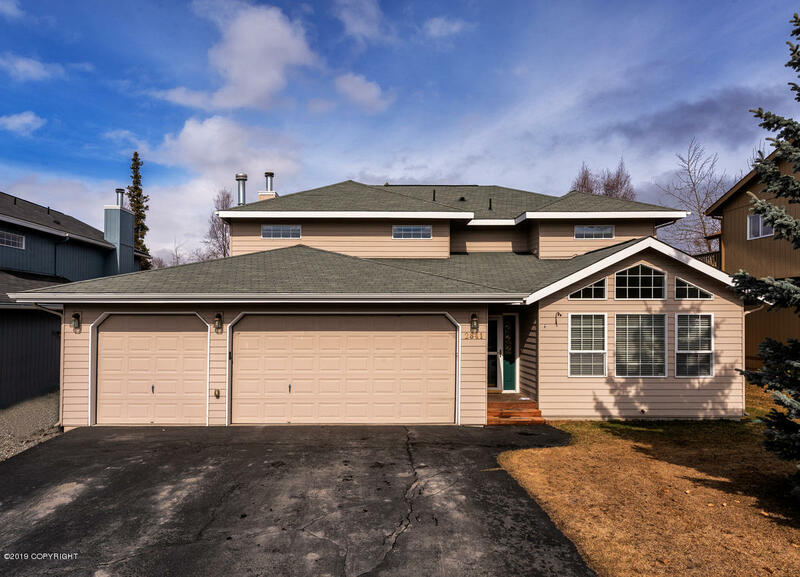 Move in ready 4 bedroom home in desirable South Anchorage neighborhood on culdesac features spacious kitchen w/granite countertops & gas range. Master BR has jetted tub/separate shower. All BR's nicely sized. Big fenced yard w/cute storage shed and large deck. No HOA dues! Roomy three car garage.Just minutes to grocery store, dining, fitness and more.